Avaya Holdings Corp announced that the new Avaya IP Office release is now available globally. Avaya IP Office helps businesses drive greater productivity and streamline collaboration through a single application for all communications channels, meetings, team collaboration and content sharing. 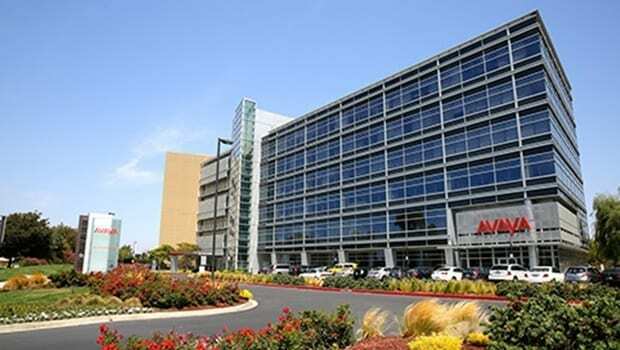 Avaya IP Office adds support for Avaya Equinox, the company’s signature UC experience, as well as other new capabilities that provide an enterprise-level experience with the ease of use and management that small and midsize businesses require.